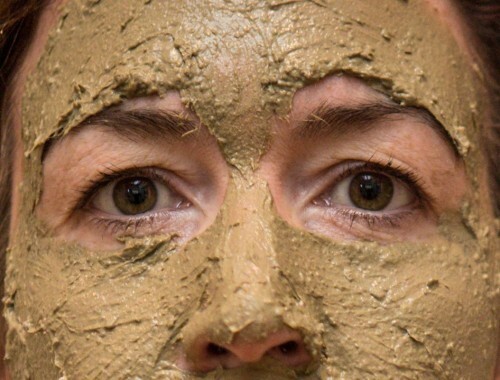 Some people have been put off using mud masks because of poor experiences in the past that have left them with dry, irritated skin afterwards. 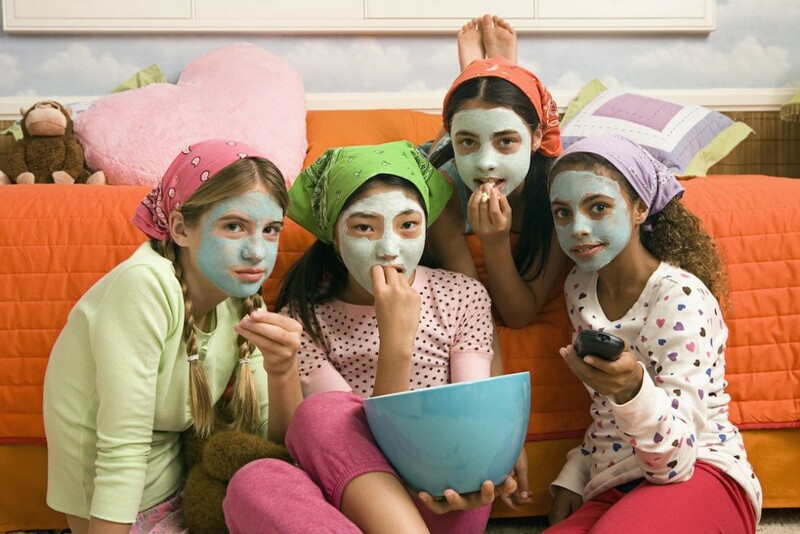 Although it is not dangerous for children to use mud masks, they have far softer and more sensitive skin than adults, therefore only use mud masks made from the milder clay such as rose clay or white kaolin clay. 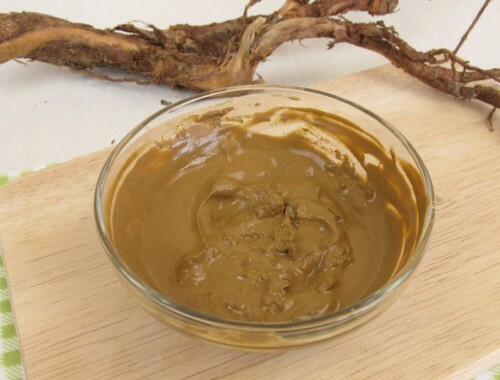 Other stronger clays may not be suitable for mud masks for kids, in that they may irritate a child’s skin and cause skin problems that could have been avoided otherwise. 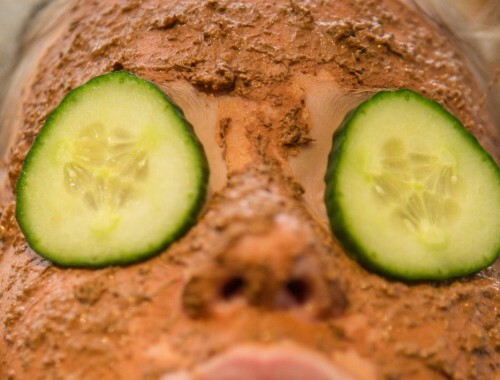 A recipe such as our soothing mud mask would be ideal for kids. 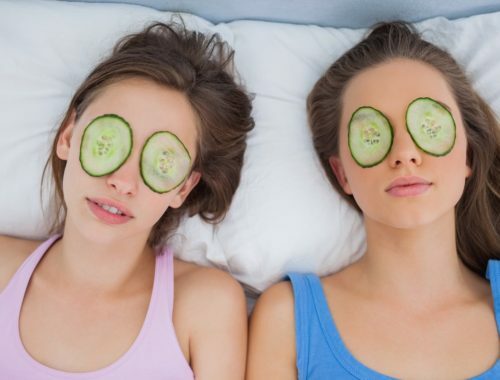 It’s ideal either on your own as part of a regular pampering routine or even as a cool addition to a sleepover or a spa party where everyone can laugh at the funny faces. 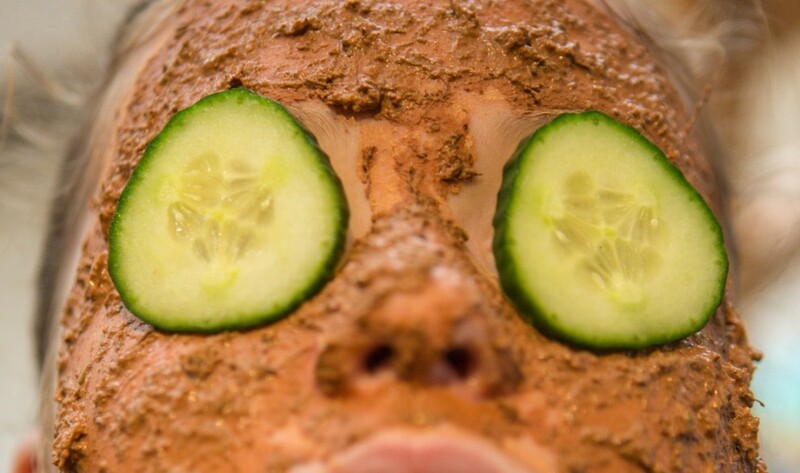 Just remember, like with adults, not to use a mud mask too often. 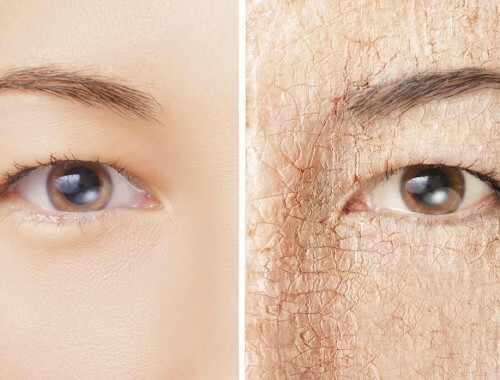 Once a week is plenty, depending on the sensitivity of the young person’s skin. It’s a great routine for kids to get into, though. And getting them to help with making the mud mask is a fantastic way for them to get more involved in the process and learn at an early age that it doesn’t take expensive shop-bought cosmetics in order to have an effective skin-care regime.